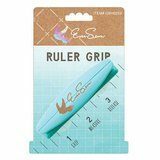 We carry four different ruler handles all offering a comfortable grip handle and suction cups that are easy to use with a lock and release lever. 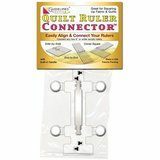 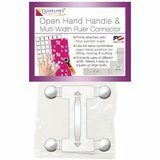 The ruler handles are used to enhance fabric cutting while holding templates in place. 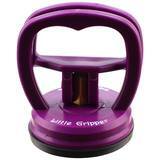 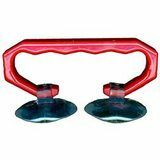 We carry The Original Gypsy Gripper, The Amazing Little Gypsy Gripper and The Eversewn Gripper Handle. 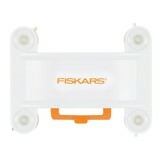 If you are unable to find what you are looking for, please contact our customer service department.